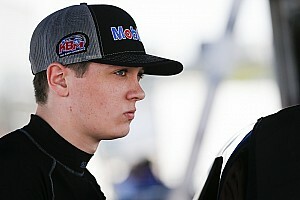 Newly-crowned NASCAR K&N Pro Series East champion Tyler Ankrum will make his national series debut later this month. Ankrum, who won races East races on his way to winning his first title this season, will drive the No. 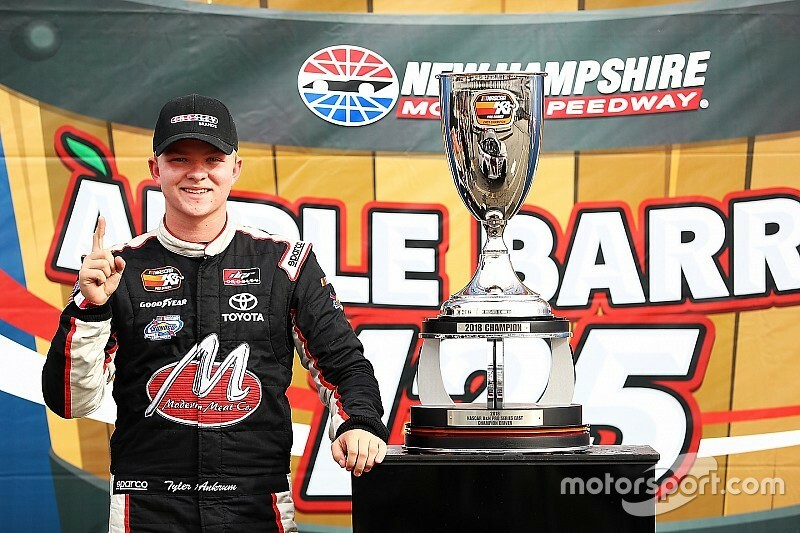 54 Toyota for DGR-Crosley in the Oct. 27 Camping World Truck Series race at Martinsville (Va.) Speedway. Ankrum’s East series crew chief, Seth Smith, and many other members of his East team will work on Ankrum’s No. 54 truck next weekend. “Making my Truck Series debut at Martinsville is huge. 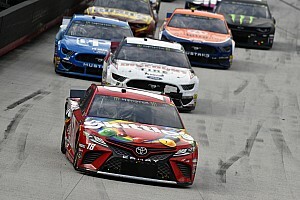 So many big names in the sport have made their national series debut at Martinsville," said Ankrum, 17. “I've been dreaming of this day for so long now, I can't believe it's actually happening. In his rookie K&N East season, Ankrum earned four wins and finished with nine top-five and 12 top-10 finishes in 14 races. 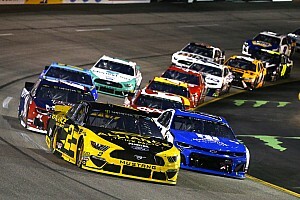 He led nearly 300 laps during the 2018 season and had an average finish of 4.8. “We are extremely excited to have Tyler in the truck at Martinsville,” said team co-owner David Gilliland. “He’s been such an important part of our team this year, and it’s been awesome to watch him progress and learn each race in the K&N Series. Ankrum has one previous start at Martinsville, competing in a Late Model stock car at the track in 2014. 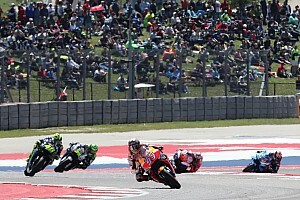 “I’ve already been racing on the simulator and practicing live pit stops with the No. 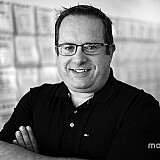 54 pit crew because this will actually be the first live pit stop for me,” Ankrum said.